I hear this far too often when it comes to administering medication to dogs. 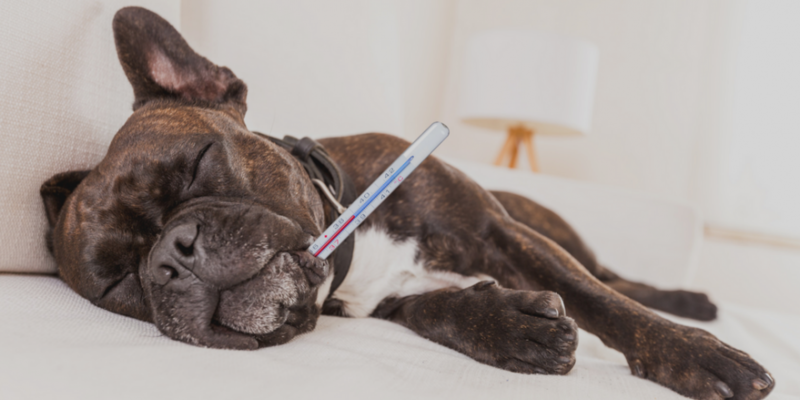 Some pets are not only extremely stubborn and refuse to take medications, but they also are very smart and know when they are being tricked. Not to fear I have 3 simple innovative and unique ways to give pills to your dog. It will take some patience but if your remain calm and keep it positive, giving your dog a pill will become an easy everyday task. Time to have some fun; make a game of it, work on some simple obedience with the reward being the tasty treat you’ve chosen (without the pill) or toss the treats in the air and let the pup catch it. My little Lulu LOVES catching treats. Keep it positive and fun! For most of my clients on medicine I start with peanut butter (as long as they do not have an allergy) and it works like a charm. Dogs love peanut butter and the smell and texture tend to cover the bitterness of most pills. You can also take a small piece of bread, put a dab of peanut butter, insert the pill then roll into a small treat ball. For a dog friendly peanut butter: I have had some good luck with the Kong Peanut Butter Easy Treat. If peanut butter doesn’t work then I move on to either Kraft Singles cheese, canned cheese or a whipped cream cheese. This is an easy option because most people have this already in their fridge. I like to make little pill balls with cheese because they resemble little treats. You can use a regular cream cheese but I prefer the whipped because it is easier to work with and not as thick. For a dog friendly cheese: check out the Kong Bacon and Cheese Easy Treat. 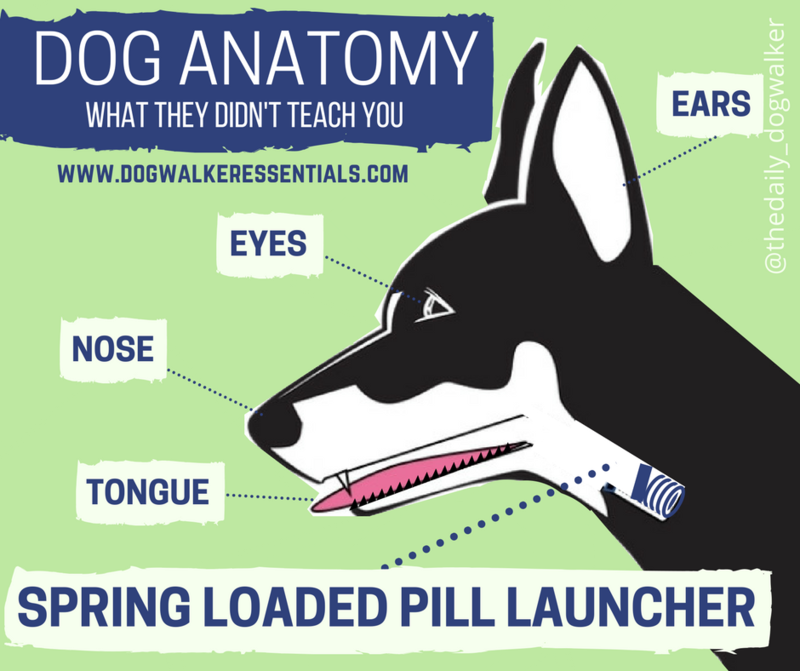 If you have a pup who will be on medicine long term you may want to consider purchasing some pill pockets. I like them because they are designed for medication administration. I have plenty of clients who LOVE these and they come in a variety of flavors. If none of the above work then I bust out the big guns: LIVERWURST. Gross I know but as some of you know by now I have a really smart finicky Shepherd and he can sniff out a pill in almost anything. Liverwurst gives him a hard time because it is so smelly and masks most pills taste. Also, his favorite treat is Stewart’s Liver flavor treats so it makes it 10 times harder to deny full moisture liver. If you are not comfortable using your hands then a pill popper may be a better option. Full disclosure, I have only used one of these a couple times because the owner used them and it worked for their dog- no need to fix something that is not broke. The pill popper is the same concept of using your hand but you get a little more leverage with the popper. I take the same approach as above with a pill popper. Regardless of what method you choose it is best to remember to remain calm. If you are nervous and worried about your dog not taking the pill then trust me, they will not take the pill. If you are getting frustrated stop immediately take a break and come back to it. Dogs feed off our energy so keep it light and make it an everyday task.